Lot 7 features a 4' Lookout. 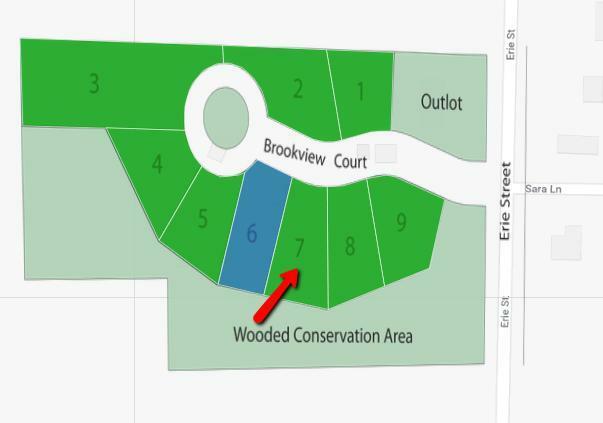 All lots are spacious and secluded with a beautiful wooded conservation area in the neighborhood! 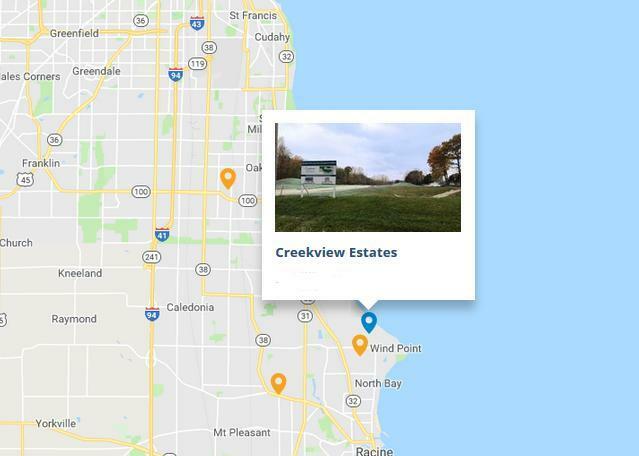 Located near Lake Michigan and the Wind Point Area in Caledonia, Creekview Estates, is nestled between Oak Creek and Racine with easy access to grocery, restaurants, shopping and recreation. Situated near the I-94 corridor, Creekview Estates offers convenient access to Milwaukee or Chicago. 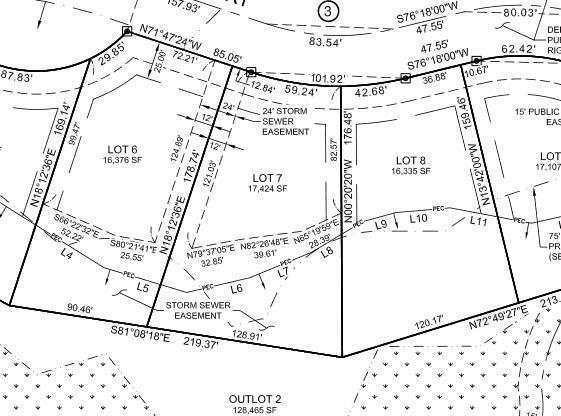 Listing provided courtesy of Korndoerfer Homes.